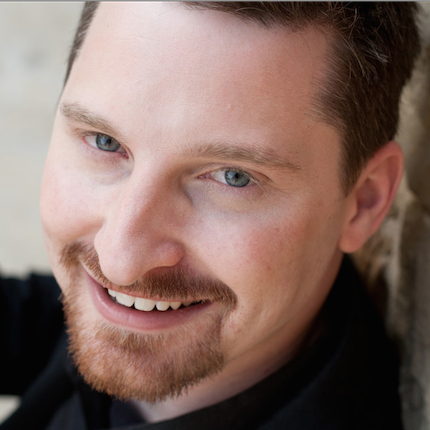 Paul D'Arcy is in demand nationally as a soloist and chamber musician. Recent solo appearances include Handel’s Messiah and Mozart’s Requiem with the Austin Symphony, as well as Mendelssohn’s Elijah, Bach’s Christmas Oratorio, and Mozart Requiem Undead. Concert work in NYC includes Musica Sacra, St. John the Divine, Trinity Wall Street, Musica Viva, American Classical Orchestra, and Orchestra of St. Luke's. National ensembles include Seraphic Fire, San Diego Bach Collegium, True Concord, Ensemble Origo, and Spire. Discography includes Harmonia Mundi, Reference, Naxos, and PBS, including Conspirare’s 2015 Grammy winning CD. Paul also enjoys making barrel-aged cocktails, cooking, and traveling.